Get your ideas on this 4 deck spread and make an impact in your area. 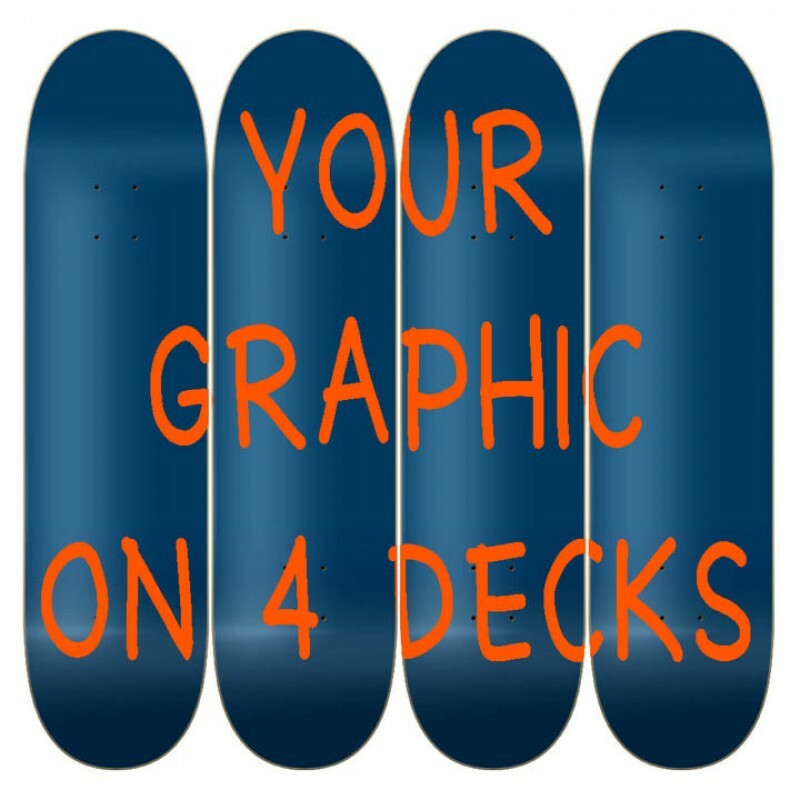 This custom 4 deck mural is one step up from a 3 deck mural. Perfect for advertising your company or just hanging on the way to decorate your bedroom wall.